The prominent real estate developer, Assetz Group is coming up with a new residential development named Assetz Here & Now with luxurious homes in Thanisandra, Bangalore. Thanisandra is the rapidly developing area of North Bangalore which is very close to Outer Ring Road and offers hassle-free commutation to the surrounding areas. Extended over a beautiful land area of 3 acres, the development offers 1 and 2 BHK apartments and studio apartments in different configurations. With the apartment area sizes starting at 440 sq. ft. and going up to 995 sq. ft., the luxurious development offers everything to meet and facilitate the requirements of its residents. The development consists of 2 impressive towers in G+13 structure. The interiors of these homes flaunt latest and modern features including high-quality flooring, textured paint on walls, slip-resistant ceramic tiles in bathrooms and premium fittings and fixtures. The apartments are well-spaced and thoughtfully planned with tough doors and large windows providing landscaped views. All the apartments are properly ventilated and allow natural light and air to enter in. 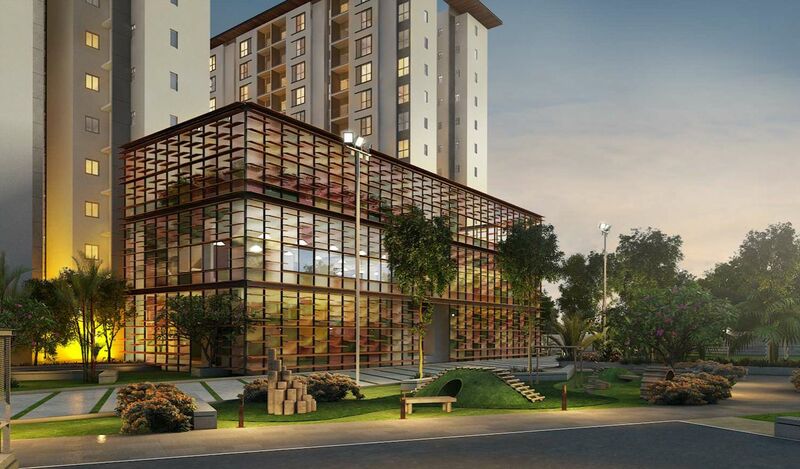 Assetz Here & Now Bangalore hosts a number of luxurious and world-class amenities to make your life more comfortable. The development offers high-end safety features including fire frightening systems, earthquake-resistant structure, 24 x 7 power backup for lifts and common area, video and manned security, and more. The external amenities offered in the development will always help you to relax, unwind, rejuvenate and spend quality time with family and friends. There is a clubhouse, Yoga and meditation center, fitness center, indoor and outdoor sports facilities, jogging track, open spaces and more. The development also offers ample car parking, waiting lounge, multipurpose hall, gas pipeline connection and intercom facility to make your life more comfortable and convenient. There is everything special for you and your family to experience the divine luxury and comfort. Located at ITPL Main Road, Whitefield in Bangalore, the development comes in close proximity to a number of daily and emergency landmarks. Assetz Here & Now Thanisandra Road of the project offers easy connectivity to all the major and important locales of the city via fast and comfortable modes of transportation. 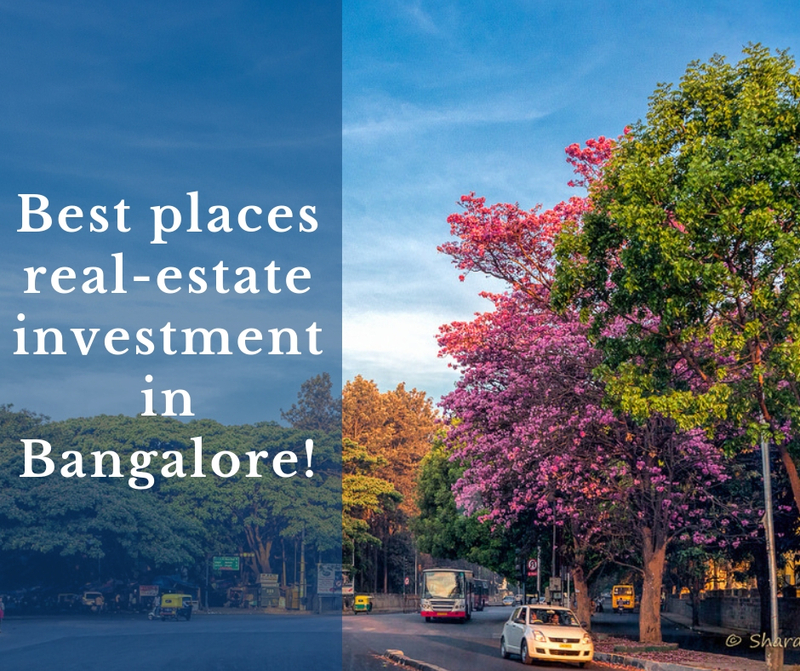 Places like top schools, colleges, banks, ATMs, malls, shopping centers, general stores and lot more can be conveniently assessed within minutes from the project location. The Assetz Here & Now Price is extremely affordable and will perfectly fits in everyone’s budget. Buying an apartment at this development is definitely worth your saving for the luxurious features and quality living it offers. This is a prime residential development with fabulous apartments and world-class amenities that will let you enjoy a sophisticated lifestyle. The developer is also offering multiple payment plans and home loan facility to make the purchase of homebuyers and investors more comfortable. The property prices are also expected to increase soon and it is high time to make an investment. AC points are provided in all bedrooms. Ceramic tile dado up to 7ft height. Granite fascia for door openings. Granite platform with SS sink Glazed / Ceramic tile dado up to 2 ft. height above platform. Vitrified tile flooring with skirting for all rooms. Usage of Ceramic tiles for toilets, balconies and terrace areas. Oil bound distemper paint for internal walls.